Joseph P. Heeney, a pioneer in the manufacture of bubbler drinking fountains, assigned his 1910 and 1911 patents to M & H Foundry, N. Illinois St., Belleville, IL. 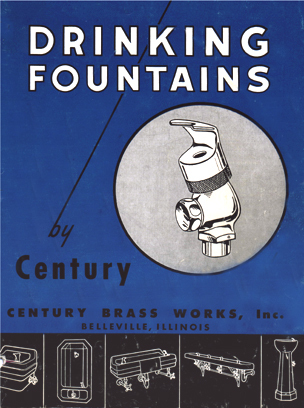 In 1917, the company was known as 20th Century Brass with William Althoff, President. The company continues today as Century Brass Works.